Below are a few key links for Parents to use. 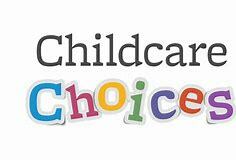 Childcare Choices is a brilliant Government Funding Website which will help you to discover if you are eligible for/apply for help with your childcare costs. 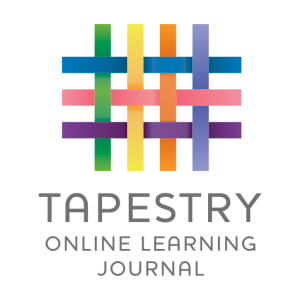 Tapestry is our online learning journal system. Once your child is registered with us you will receive login details and will be able to see/comment on; observations, notes, photographs and EYFS assessments, characteristics of learning and videos outlining your child’s Brambles journey. Famly is our online registration system, once you have completed your registration form your will be added onto the system and you will receive an e-mail from Famly giving you access to their information. This enables you to be more involved in the day to day care of your child/ren here at Brambles and helps to make communication simpler and more accessible at all times.